This week on Doctor Who, the Doctor continues his adventure in the world of the occult conspiracy thriller. An Egyptian-style pyramid appears in the middle of a hot zone in Central Asia. The Doctor and Bill are summoned to investigate. The Doctor is still blind, and has not yet told Bill about it. According to the Merriam-Webster Dictionary, the term in extremis means in extreme circumstances; especially: at the point of death. After the horror and jeopardy of “Oxygen” last week, what does that mean for Doctor Who? It cannot mean the Doctor, can it? Given a fifty year history of the Doctor’s survival, that seems highly unlikely. No, what we get with this week’s episode, “Extremis,” is part Dan Brown and part the Wachowskis as something new menaces Earth. We also learn a lot about the mysterious vault, and this season’s long story arc. Our twelve episode journey for the year is now half over. Let’s see what it is all about. Peter Capaldi revealed on Monday night that the coming season of Doctor Who will be his last as the Doctor. Speaking to BBC Radio, he said to Jo Whatley that “I feel sad, I love Doctor Who, it is a fantastic program to work on, but I don’t know how long I can give it my best, and if I’m not giving it my best, I don’t want to do it.” As there is no final word on the schedule for the next season of Doctor Who, the exact date of his last episode is unknown. If it sticks to the traditions of the modern series however, the Doctor will regenerate either during or immediately before the 2017 Christmas episode. 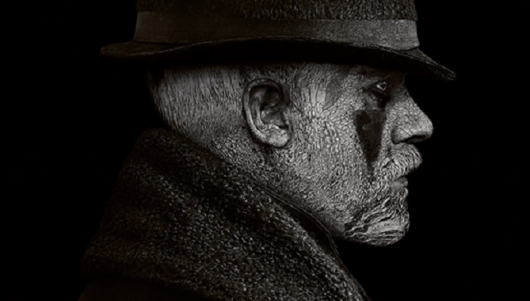 FX has released some new promo videos for Taboo, the upcoming eight episode event series starring Tom Hardy. We saw a trailer for the miniseries back in February. Hardy plays a man who everyone thought was dead returning home to claim ownership of his father’s shipping company in the early 1800s. Continue below for more on the series and to watch the new promo videos. It’s been a rough few months for Doctor Who fans in the United States who want to watch their favorite show. First, the news came in late January that only a single episode of new Who, the Christmas Special, would be broadcast in 2016 with Season 10 following in the spring of 2017. Then, both Hulu and Netflix announced a few days later that Doctor Who was disappearing from their respective rosters at the end of January. 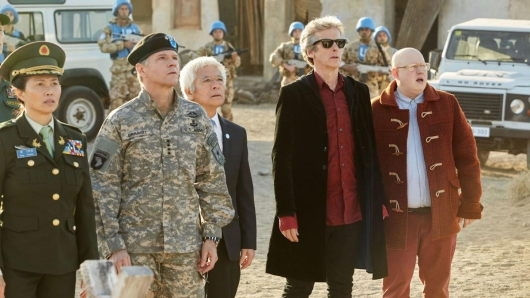 That left Doctor Who fans in the United States with no ability to stream the program legally. 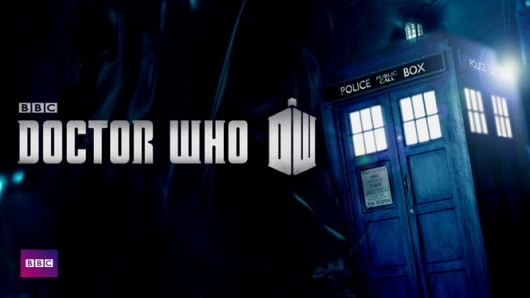 Doctor Who went dark for much of North America starting in early February. The time of darkness is now over. 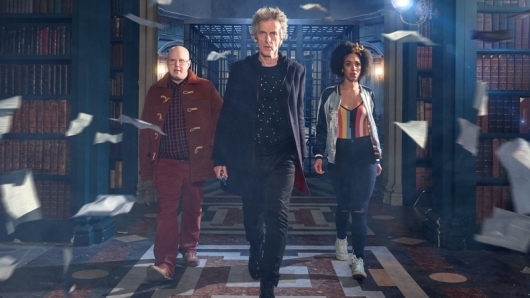 Amazon announced today that it reached an agreement with the BBC to exclusively stream Doctor Who in the United States on Amazon Prime starting on Sunday, March 27th. Prime customers will be able to watch seasons one through eight and their associated holiday specials starting that day, with the ninth season being made available this fall. 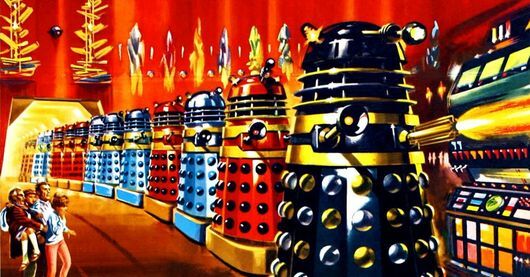 Presumably, Classic Doctor Who will appear sometime in the near future. 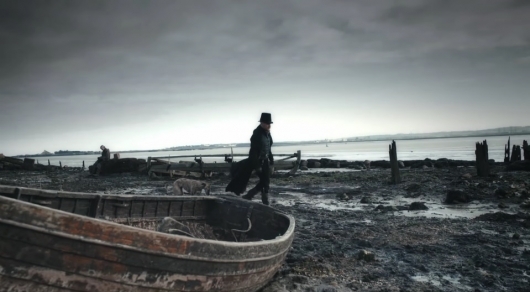 A trailer has been released for an upcoming FX and BBC One miniseries titled Taboo. It comes from Tom Hardy, who not only stars but also writes and executive produces, and Ridley Scott, who also executive produces. The miniseries is set to run eight episodes, and it’s set in the early 19th century and follows a man (played by Hardy) once believed to be dead who returns home to inherit hit father’s shipping company. Hardy wrote the miniseries based on a story he and his father Chips Hardy, who serves as a consulting producer, came up with. You can read more about Taboo and check out the trailer below. 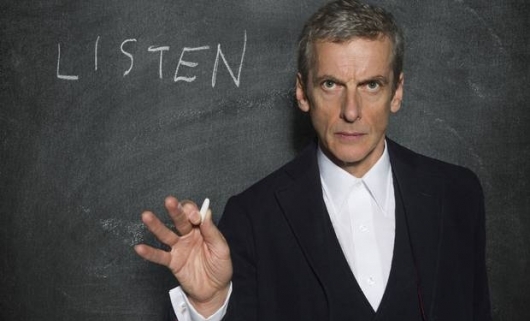 Three BIG pieces of big Doctor Who news have come out of the BBC in the past 24 hours. 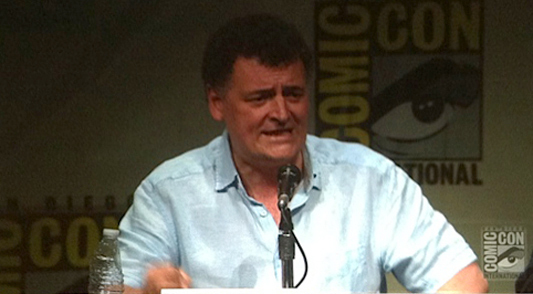 First, showrunner Steven Moffat will be stepping down after finishing Season 10. Second, we also won’t be seeing that season for quite a while: the only new Doctor Who to be broadcast in 2016 will be the Christmas Special with Season 10 to follow in Spring of 2017. Finally, Broadchurch creator and showrunner Chris Chibnall will take over for Moffat in 2018. What does this mean for Doctor Who? Plenty, I am sure! Love him or hate him, Moffat’s contributions to the series are significant and impossible to ignore. With written contributions going back as far as Season 1, he’s written for all of the modern Doctors. As producer, he’s cast two of them: Matt Smith and Peter Capaldi. He’s made the show plenty of new fans, and (unfortunately) made many fans into critics of how he runs the series. Read more about this and Chris Chibnall below. 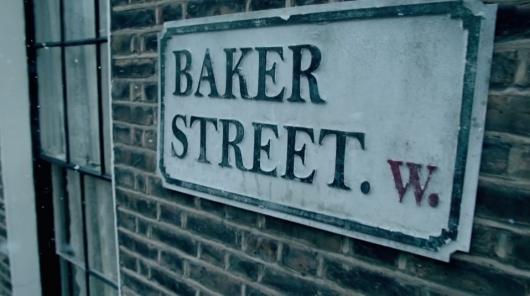 A trailer has been released for the one-off Sherlock special, and fans of the BBC series are understandably ecstatic. A clip from the special was shown back in July during San Diego Comic-Con 2015. The special is just like any episode of the series…only set in Victorian-era London in the 19th century to give it that classic Sherlock Holmes feel. It stars Benedict Cumberbatch as Sherlock and Martin Freeman as Dr. John Watson. You can watch the trailer for the special below.